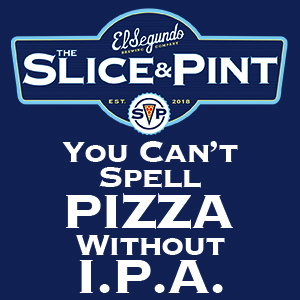 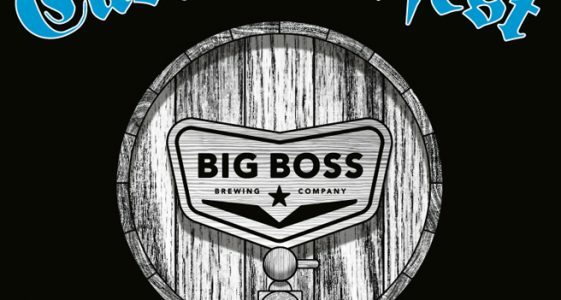 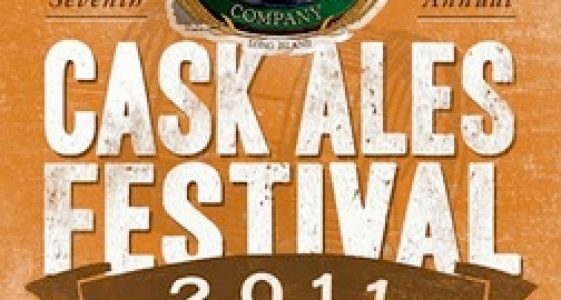 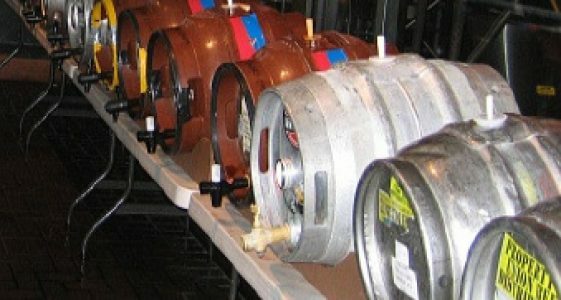 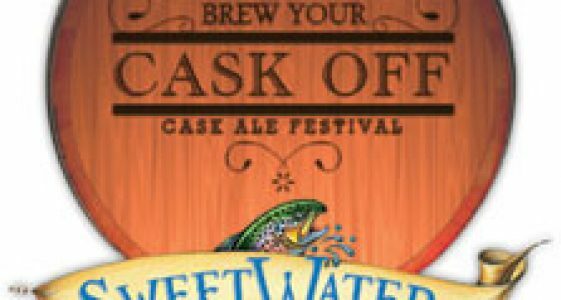 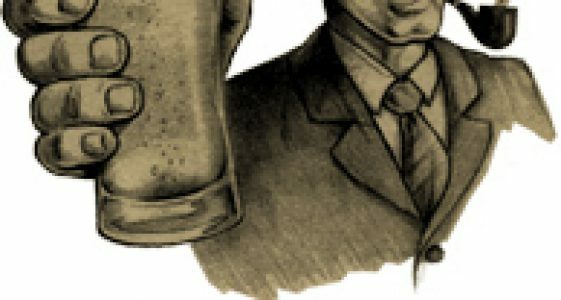 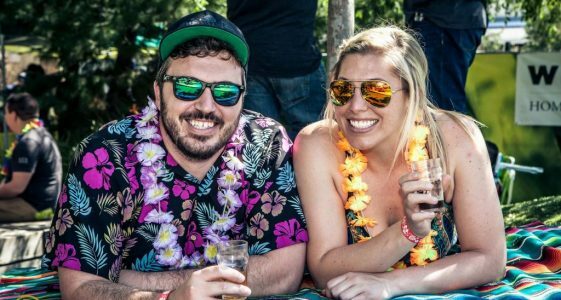 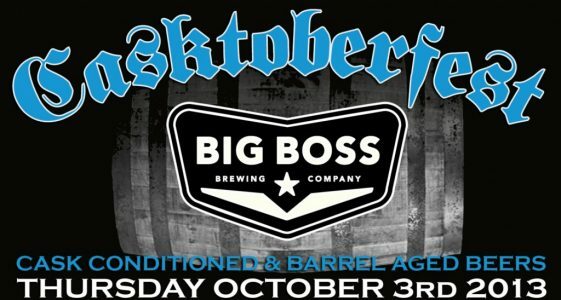 Socal’s Only Cask Beer Fest is Back! 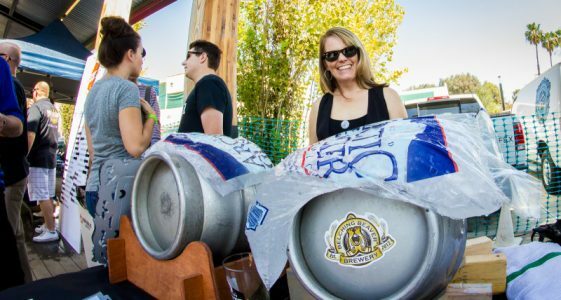 Four Brewers | LIVE from Firkfest 2015! 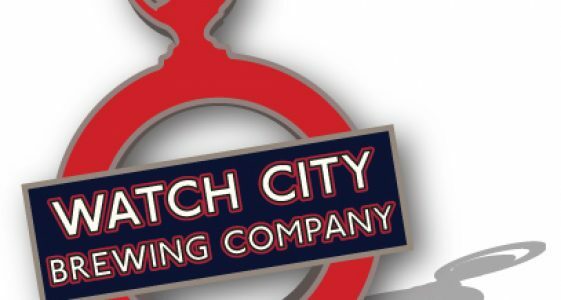 Watch City Brewing – Bacon Rauchbier Cask Night!